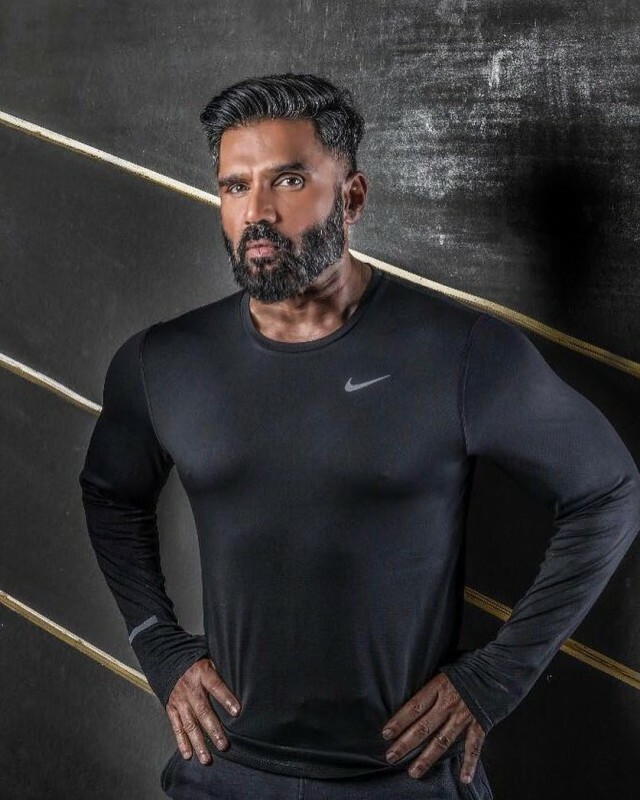 Sunil Shetty is an Indian Actor, entrepreneur, tv host, and film producer. 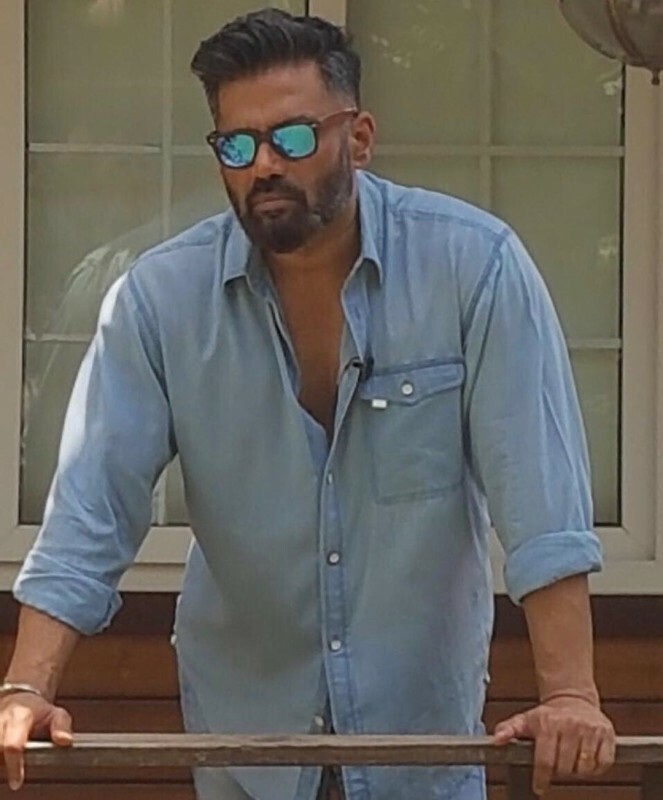 Since 1992 he has been working in Bollywood. 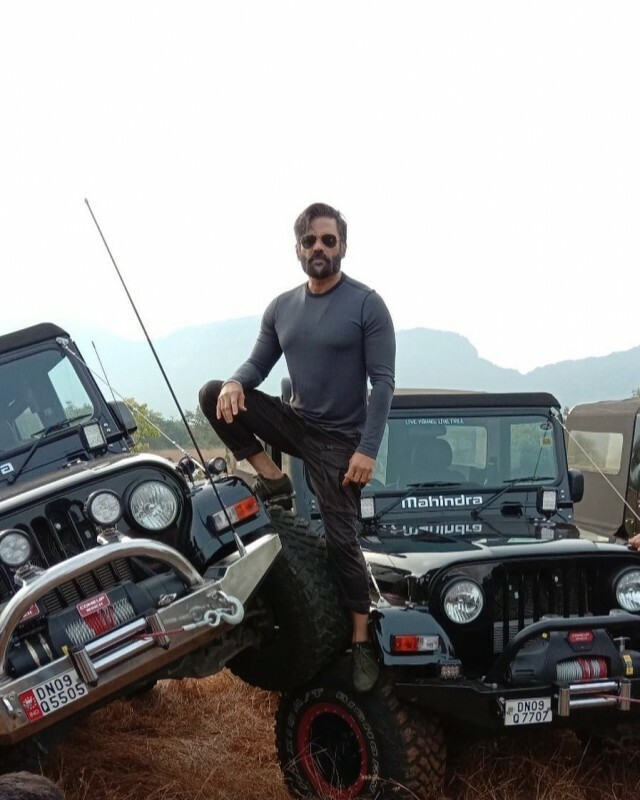 In 1991 he married to Mana Shetty. 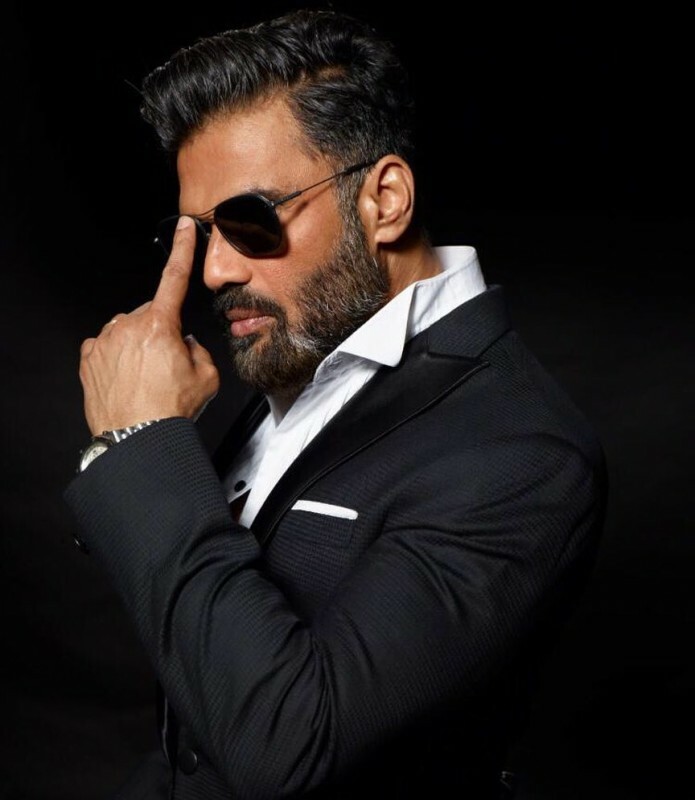 His elder daughter Athiya Shetty is a very famous actor. His most famous movie is Hera Pheri. 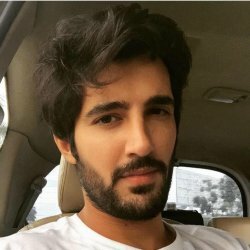 He is a well-known name in the restaurant business in Mumbai. He has a handsome and stylish looking personality. 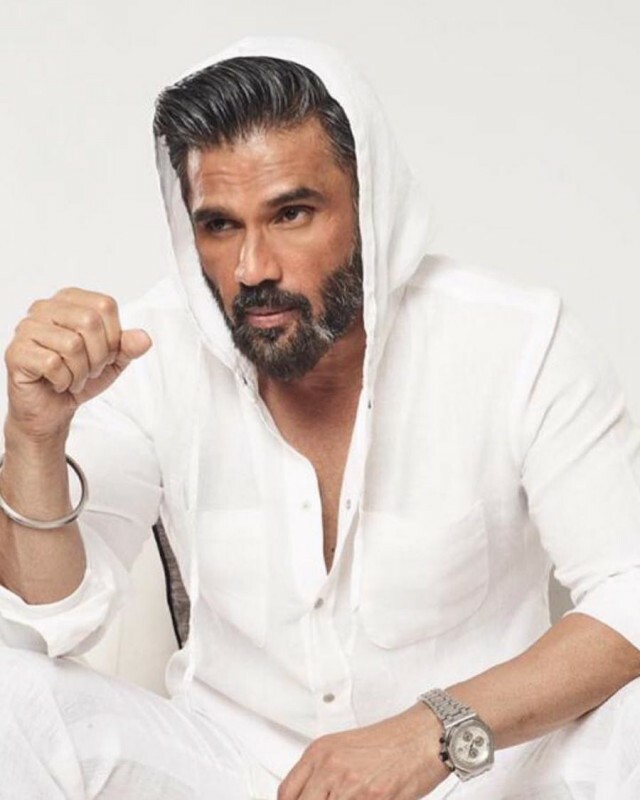 He is a top rated actor in Bollywood. 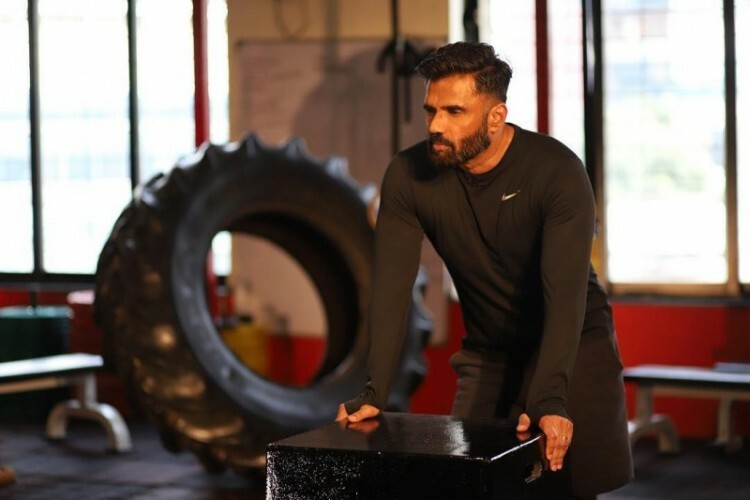 If you are looking for Sunil Shetty profile, date of birth, family, salary, and photos then you can find this information here. 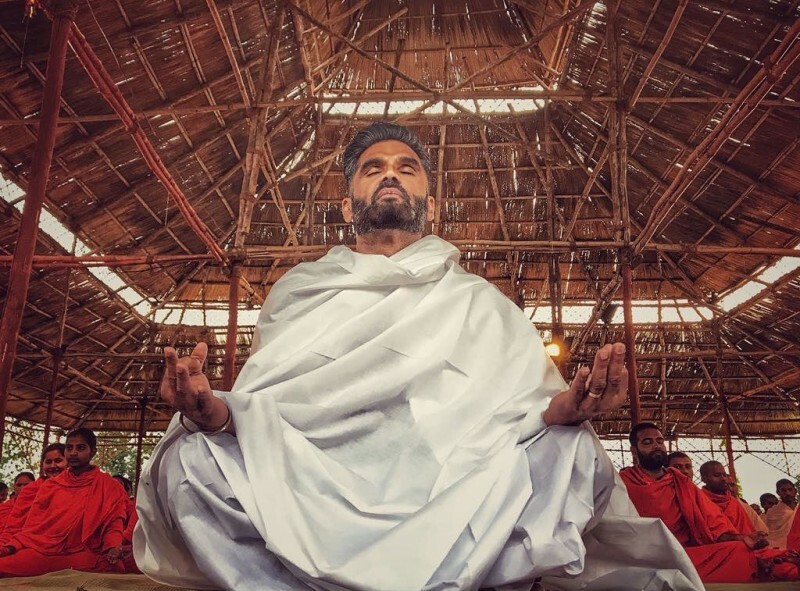 You can also find the public opinions and reviews about Sunil Shetty here.